Every Monday join this amazing opportunity to connect with like-minded people who want to be more, do more, and have more in their lives, right from the comfort of home (computer or phone). Join us as we share, empower and connect! Join us every Wednesday for expansive and enlightening interactive conversation regarding all things Law Of Attraction, Energy, Vibration, and Feel Good Momentum! 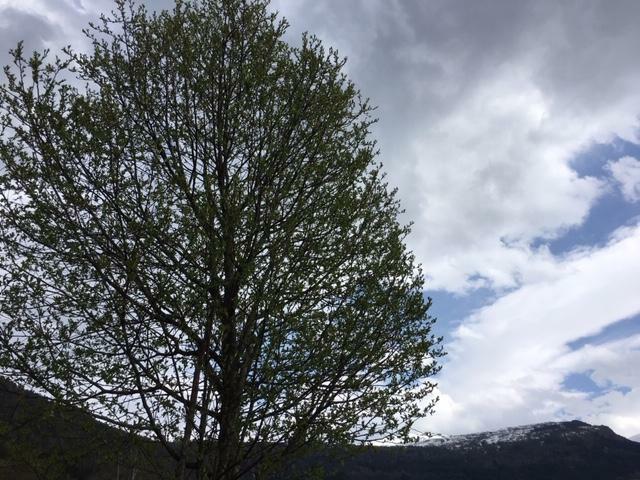 Leveraging: We start with a short meditation and finish by sending each and every one pure loving energy for 68 seconds (= leveraging). Share and we will focus on the most beautiful outcome (or something so much better) for YOU for 68 seconds. The second Thursday of the month you will find us Connecting, Sharing and being Inspired to create! 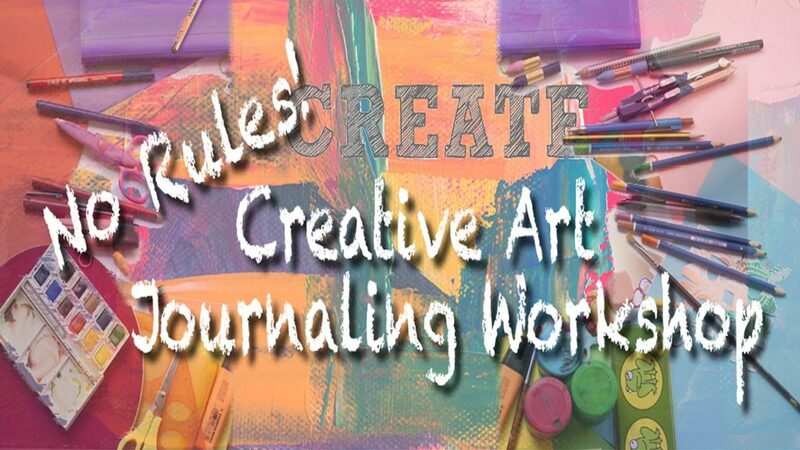 Grab your project, journal, canvas, yarn, colored pencils, crayons, or other creative project and join us. Find your tribe! Feel connected and empowered. Live Your BestLife! 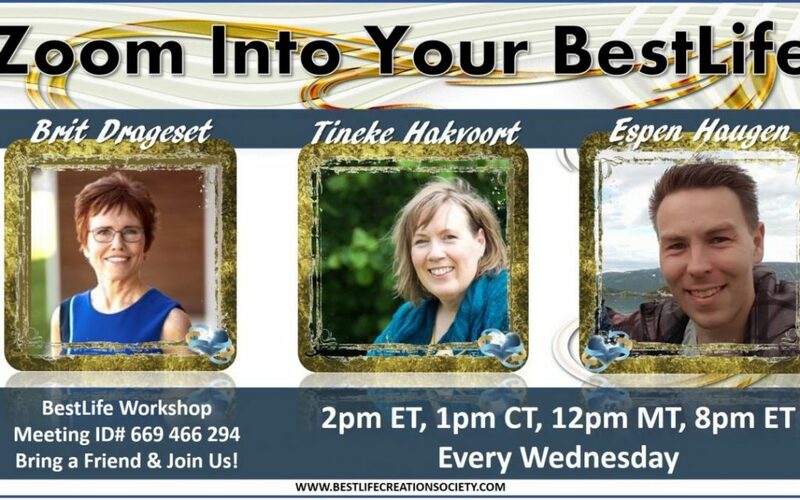 Anywhere with internet anyway 🙂 Simply click on the workshop that fits your time and get the information to join these live, interactive and inspirational groups! Often having a shared interest encourages a real sense of belonging and a feeling of being understood. Improve your life! The Law of Attraction is a real law! What we focus on, gets our focus! What are you focused on? One study claimed a key to very happy people was good relationships. There are three different groups to connect with! 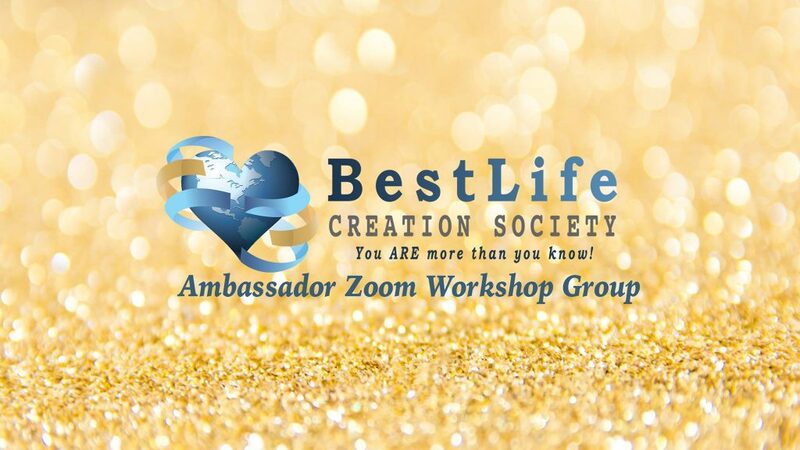 Workshops are a great place to connect with uplifting and encouraging leaders that love to share tools and guidance with others! These are live, interactive weekly opportunities to connect with other like-minded people! Want to compare your timezone and the time for this workshop, click the button to go to the time zone calculator.